Two Deluxe Studio Chalets with King Bed and Spa Bath nestled in a sub-tropical garden with wonderful Sea Views looking out across the Bay. BBQ & Free WiFi. 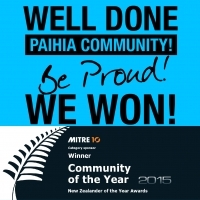 A 3-5 minute walk to Paihia township & Wharf. The ideal base in central Paihia. 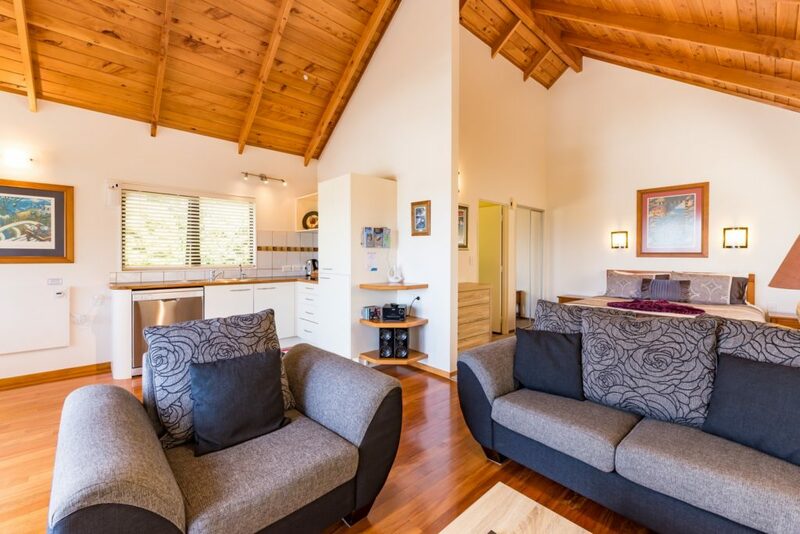 ABRI Apartments two Deluxe Studio Chalets are self-contained with a King Bed, including full kitchen facilities, deck with BBQ, double Spa Bath and shower facilities. 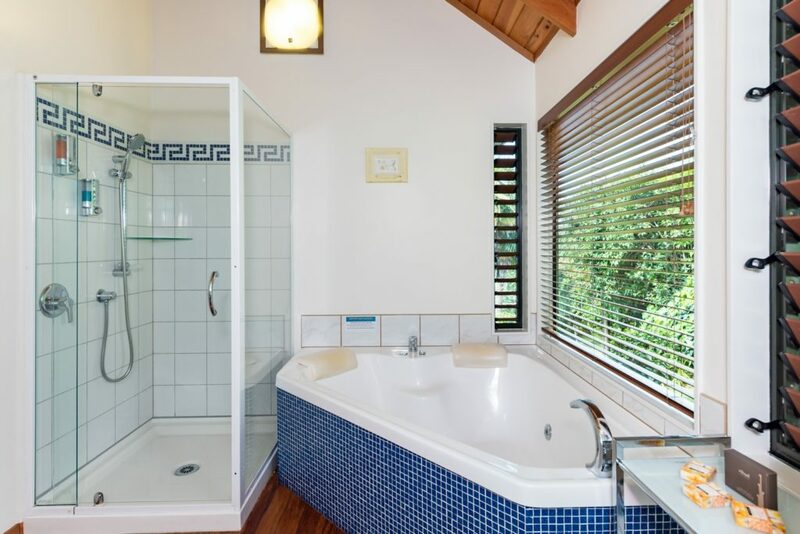 There is also a 1 bedroom Suite with a Super King bed, kitchenette and shower facilities. 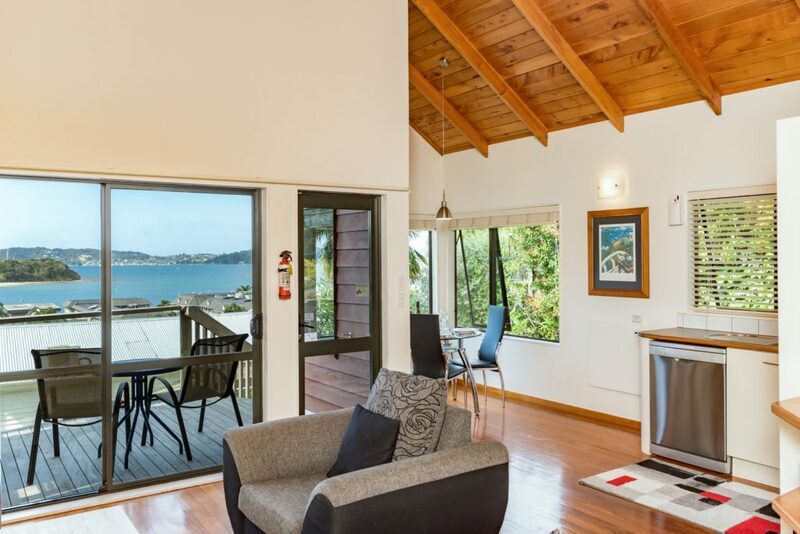 All units are north facing, quiet and secluded by beautiful trees in a sub-tropical garden with stunning views looking out across the Bay of Islands towards Russell and beyond. Located an easy 3-5 minute walk to central Paihia and Paihia Wharf where all of the Bay of Islands tours and cruise depart.